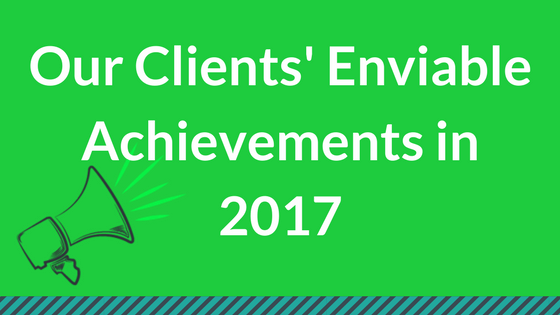 As we kick off another year, we want to part from 2017 by celebrating our clients' enviable marketing achievements. 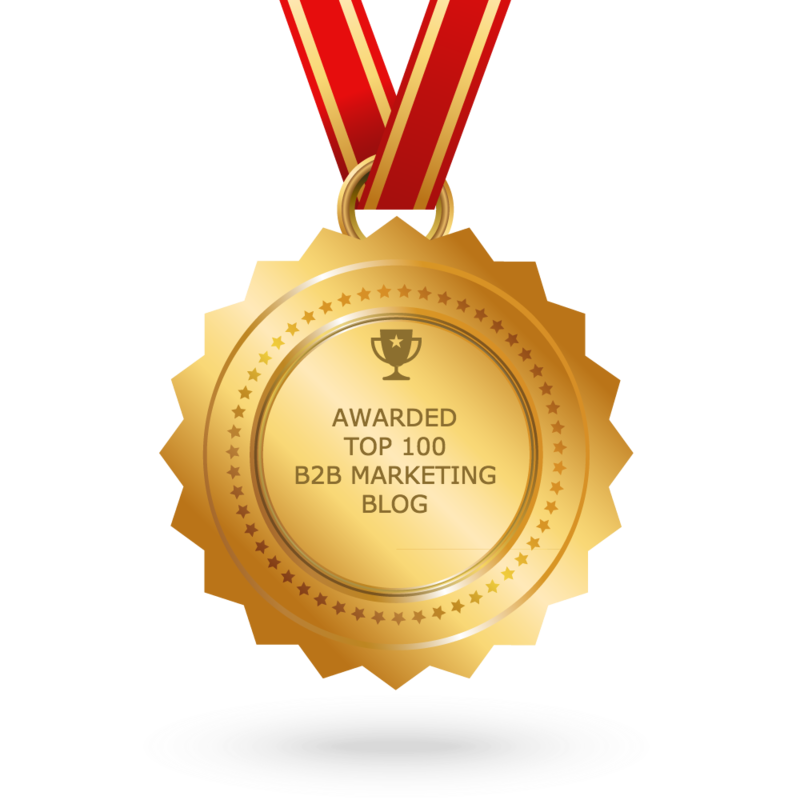 2018 is going to be an exciting and eventful year in B2B marketing, with marketing automation becoming more critical for attracting and nurturing leads, the GDPR coming into force in May and the efficiency of ABM increasing. We look forward to helping our clients perfect their marketing strategies and tactics while still shooting for the best results. Do you have insane Growth targets for 2018? Luda Greko is an Inbound Marketing Manager at Marketing Envy, a leading digital marketing agency that assists start-ups and tech companies fulfill their marketing goals.